Vaastu Shastra was brought into light by sages and saints for the overall welfare and betterment of the society. 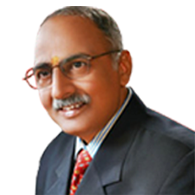 Besides many other gains, Vaastu Shastra is significantly helpful to attain health, wealth and children. 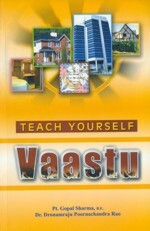 Since vaastu deficiencies cause sorrows and disappointments, residential and commercial buildings, villages, towns and cities should be built according to Vaastu."